With their bold and eye-catching style, you are unlikely to overlook a Flamerite Inset fire. 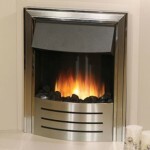 There is something to admire about their minimalist design, something you’ll see in all other Flamerite fireplaces we have here at York Fireplaces. 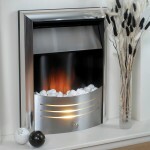 Their electric inset fires are also compact, making them a great choice for those with little room to spare. Choose from the slick designs of either the Kelvin or the Tama models. You can check out both here on-line, or in our Birmingham based showroom, staffed by fireplace experts ready to give you all the help you’ll need to make the best decision.